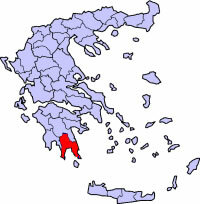 Elafonisos Island is located south of Neapolis and north of Kythira Island in the Lakonia region of the Peloponnese. To reach the island of Elafonisos from Athens by car or bus (these run several times a day from Athens, cost about 30 Euro) you travel via Tripoli and Sparta. The journey’s duration of about 5 hours will take you through magnificent scenery, picturesque villages and orange groves. 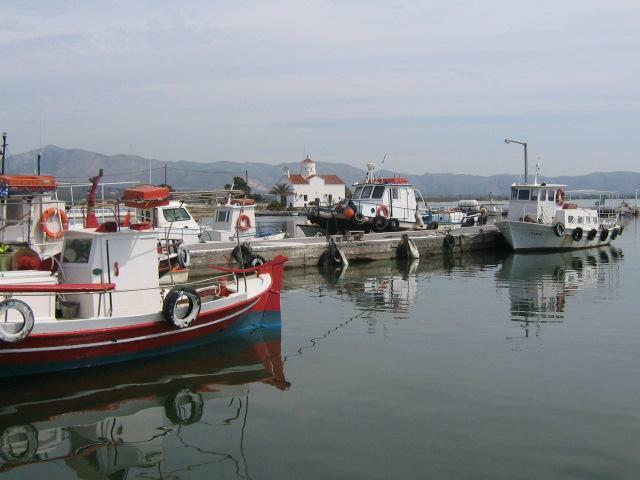 Once you reach Neapolis you need to make your way to the little village of Viglafia (Pounta) for the short boat or ferry ride to Elafonisos. 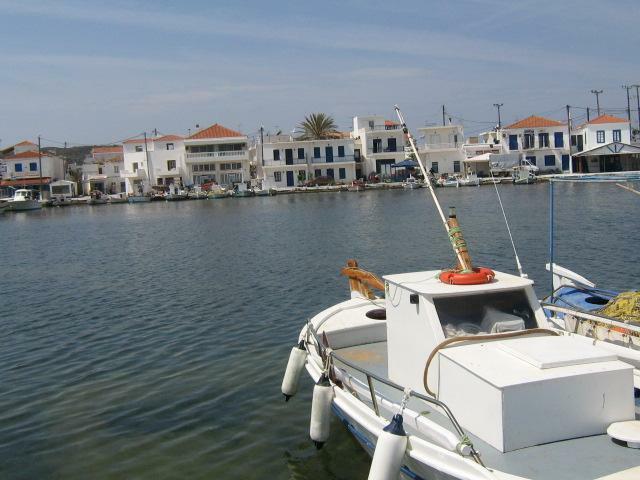 Approximate cost for the ferry or boat to Elafonisos Island is 1 Euro per person and 8 Euro for a car, and shuttle back and forth from morning till late at night. 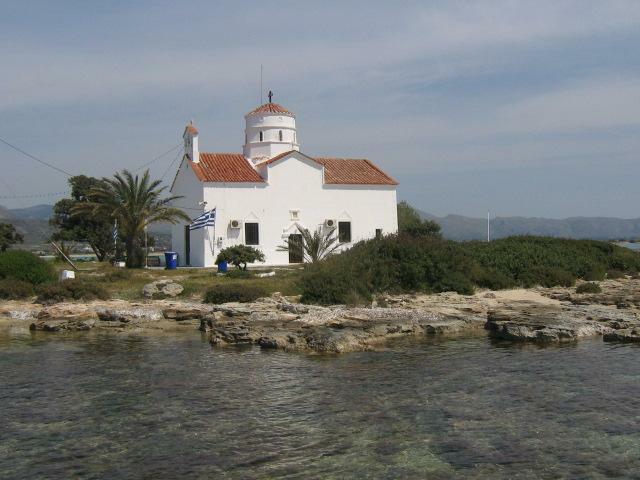 Elafonisos Island is idyllic for the true sun worshipper with its white sandy beaches and magnificent opalescent azure sea. And after a very relaxing day on the tree framed beach relax at one of the cafes sipping your ouzo and watching the magnificent sunset. Finish off the evening at one of the many fish tavernas along the port, choosing fresh fish or lobster from the catch of the day.